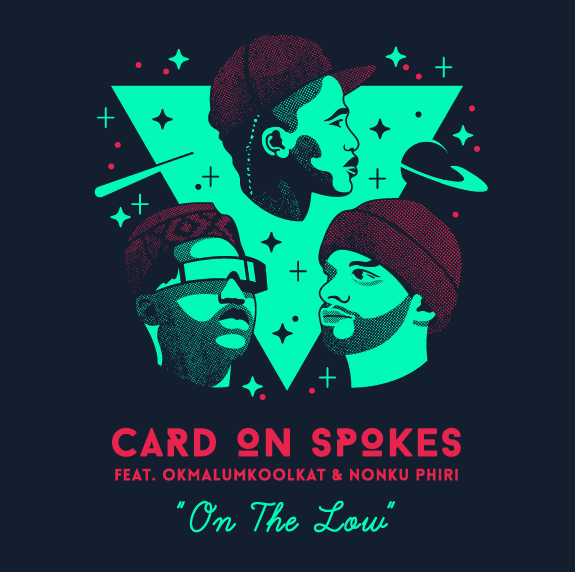 Featuring in the first of my series on music from the African continent is this tune from Card On Spokes Ft. Okmalumkoolkat & Nonku Phiri. 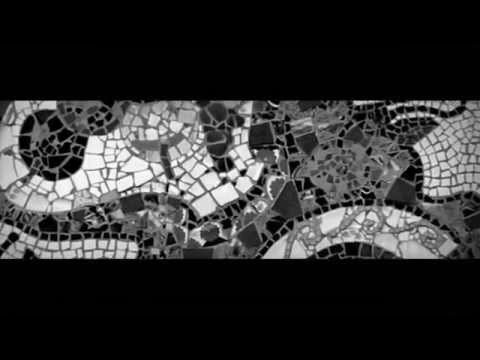 So this is African is a display of my fascination for African traditional/rural and modern/urban musical culture. Stay informed and Enjoy.